Yes i know, its been a while since ive posted anything. Too many other stuff on my mind so updating blog got a low priority. 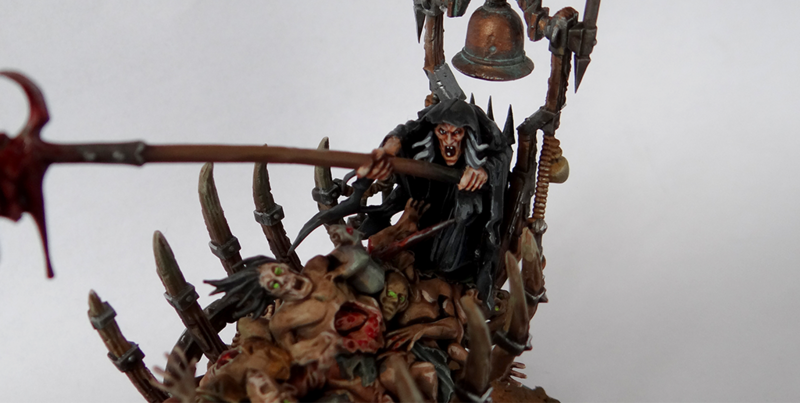 I was however still painting some stuff in the free time, mostly undead and here is a first of those models. 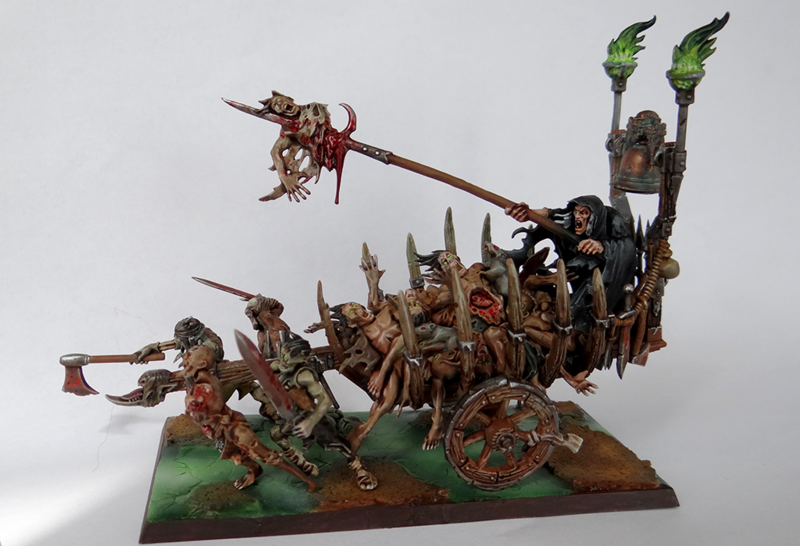 Corpse cart was present in almost all of my fantasy games so far but i just couldnt bring myself to paint it until now, but finally ive did it. 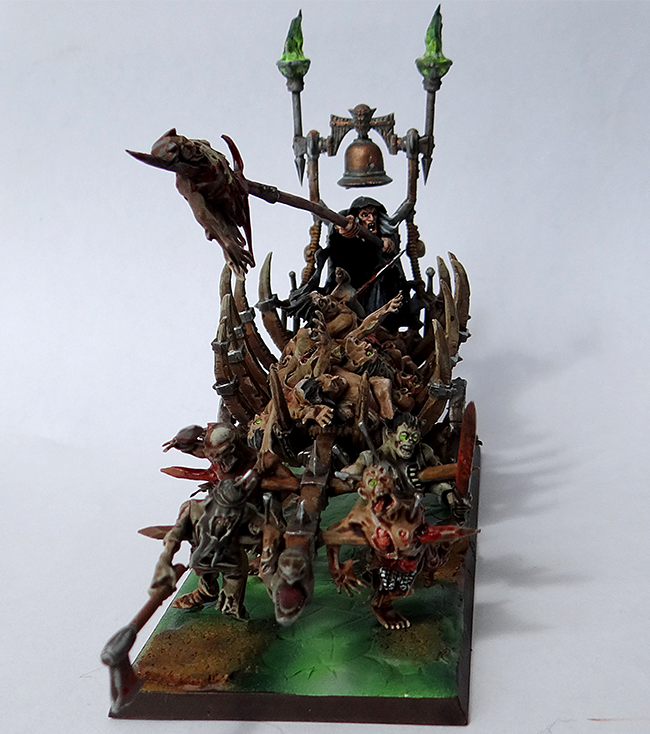 Unfortunatelly after recent game i might consider leaving him on the shelve for some time It looks like something that goes well with hard hitting infantry or monstrous infantry units like Grave guards for example but for the moment im not using any of those.